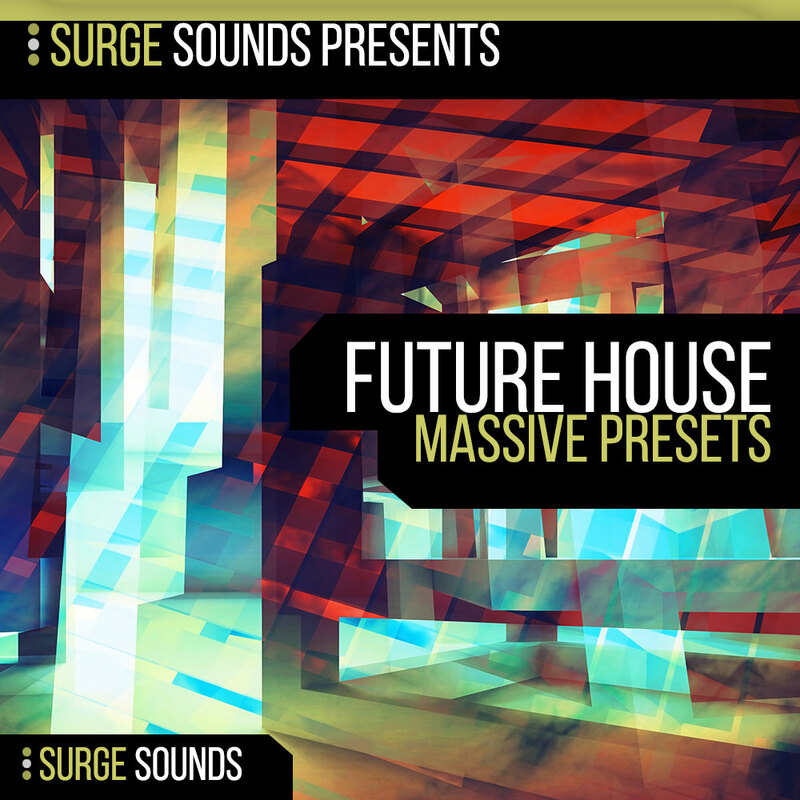 Surge Sounds Future House is a cutting-edge preset pack for NI Massive. Specifically designed for forward-thinking producers who want to keep their sound current & competitive. Inspired by elite Future House/EDM producers like Oliver Heldens, Don Diablo, Tchami, Ummet Ozcan and more. Standout of the crowd with 64 current & chart-topping sounds! Basses, Synths, Leads, Donks & Stabs. We got you covered! Guaranteed to give you instant inspiration & groundbreaking ideas for your next top hit!